RUN AWAY! RUN AWAY AND NEVER LOOK BACK! Free mustache rides? I just… I… there are no words. Run. Everybody run. 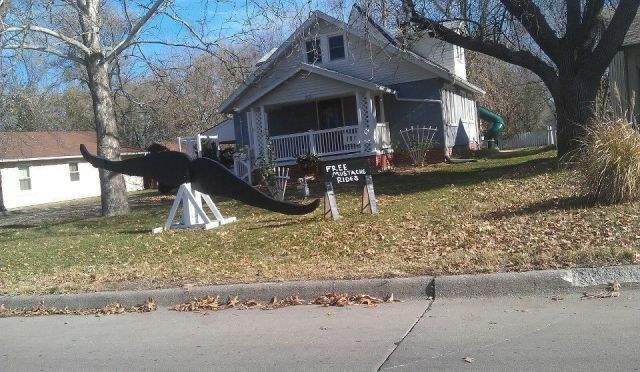 This entry was posted in caption contest and tagged free mustache rides. Bookmark the permalink.